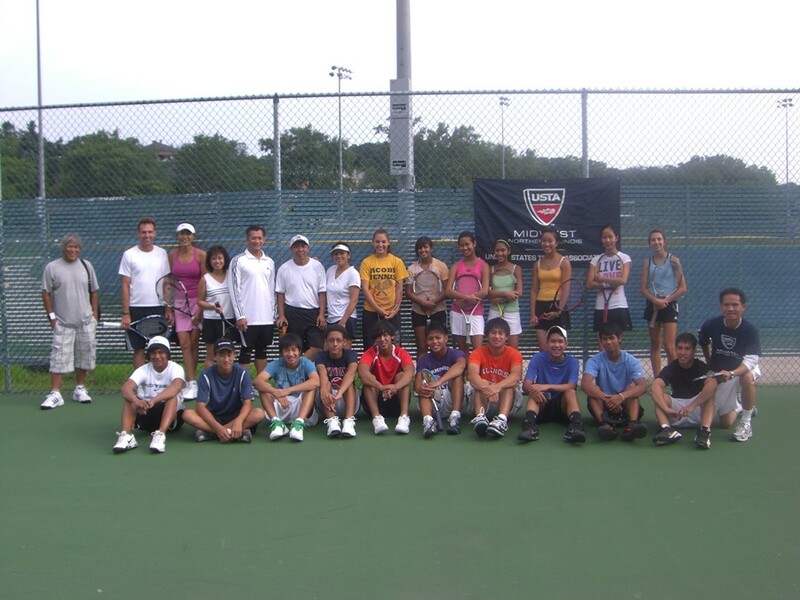 The Lao American Community Tennis Association "LACTA" of Elgin was established late in 2010 and is located in the northwest suburb of Elgin, Illinois. 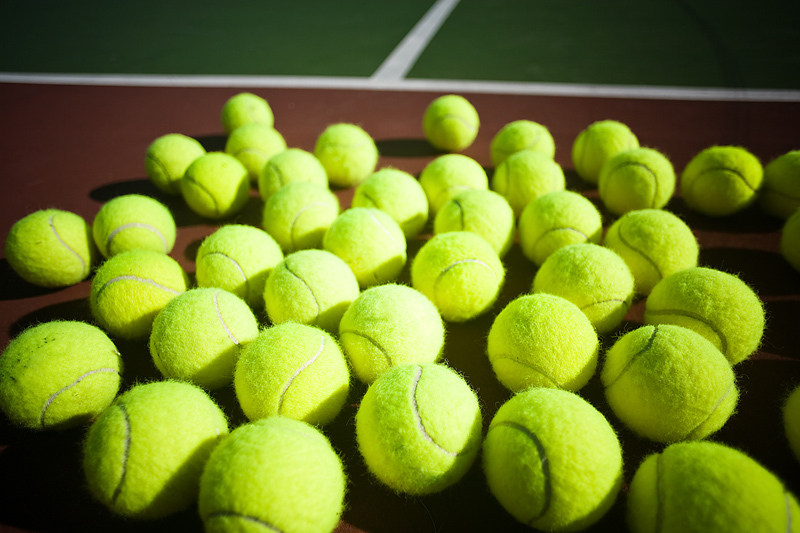 LACTA of Elgin is the first Community Tennis Association. It is a Non-Profit Organization with currently 60 to 90 participants, including juniors and senior. Photo above was OUR FIRST JUNIORS TOURNAMENT. Special thanks to the Northern IL District of the USTA Midwest Section and Judson University for their support.